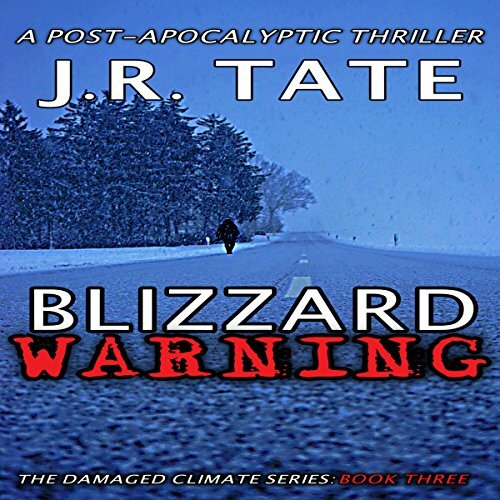 Showing results by narrator "Tom Fuller"
An imminent threat from a band of looters circles the perimeter of Harper Springs, halting their plans of rebuilding the small town. Ryan grows leery of people he once trusted and begins to investigate the possibility of a traitor among their group. He secretly follows the suspicious person toward the badlands of New Mexico to gather evidence and prove that his suspicions are justified. Throughout the constant changing weather, Ryan has asked the same question - why has this happened? 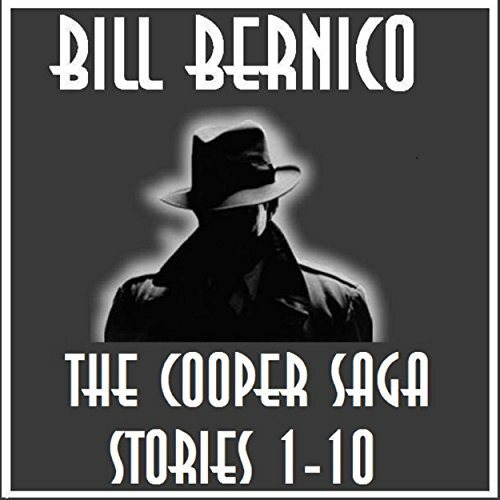 The Matt Complete Cooper series consists of a total of 202 short stories to date. Each collection is broken down into a group of 10 stories. Charlie Wright's life is plummeting into chaos. A recent divorce renders him helpless in an attempt to hold his family together. A weekend with his children is just what he needs to prove to his ex-wife, Cassie, that joint custody is the best option for everyone. Then tragedy strikes one Friday afternoon after school. 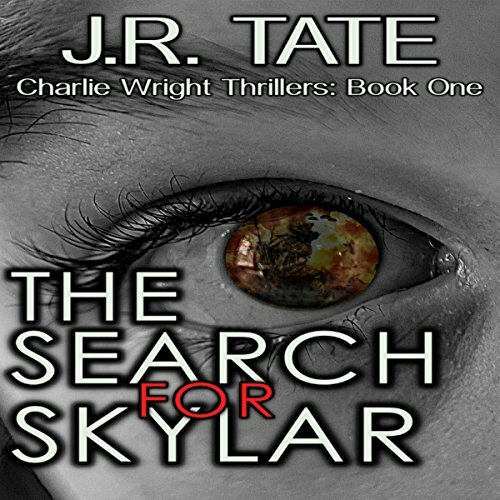 Charlie's daughter, Skylar, goes missing. Every second that passes is a second wasted, and Charlie falls into a world of desperation and panic.